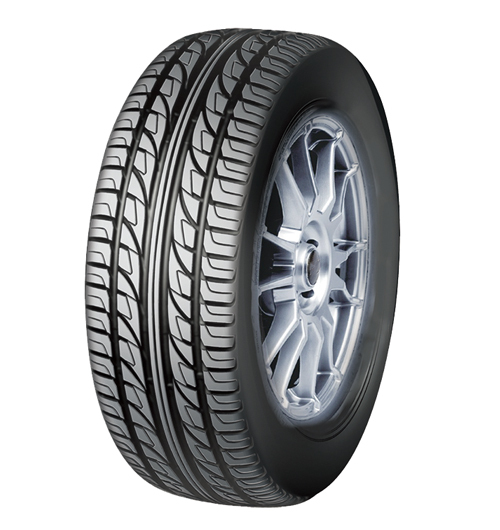 Doublestar’s DS810 tyres are incredibly popular among drivers for their fantastic performance on every journey and in a large number of environments and conditions. You’ll find your confidence on the road fully justified by tyres that improves your high speed cornering and reinforces the wear resisting tread pattern. With good water drainage, reduced road noise and increased fuel efficiency, choosing the DS810’s is never a bad idea, so don’t miss out on this great product from Doublestar.